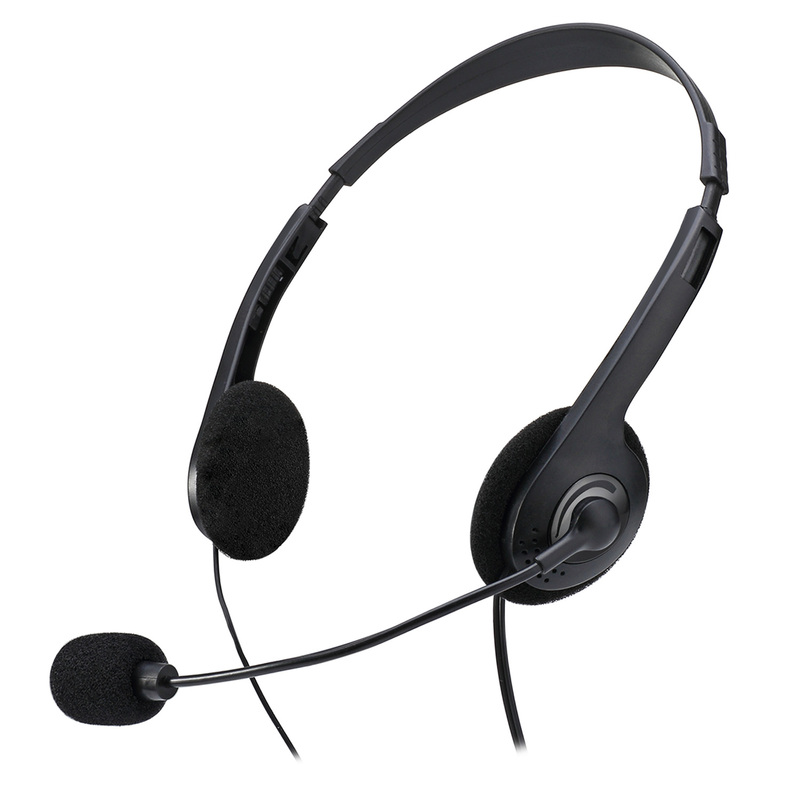 The Xtream™ H4 Stereo Headset with Microphone are stylishly designed for active lifestyles. 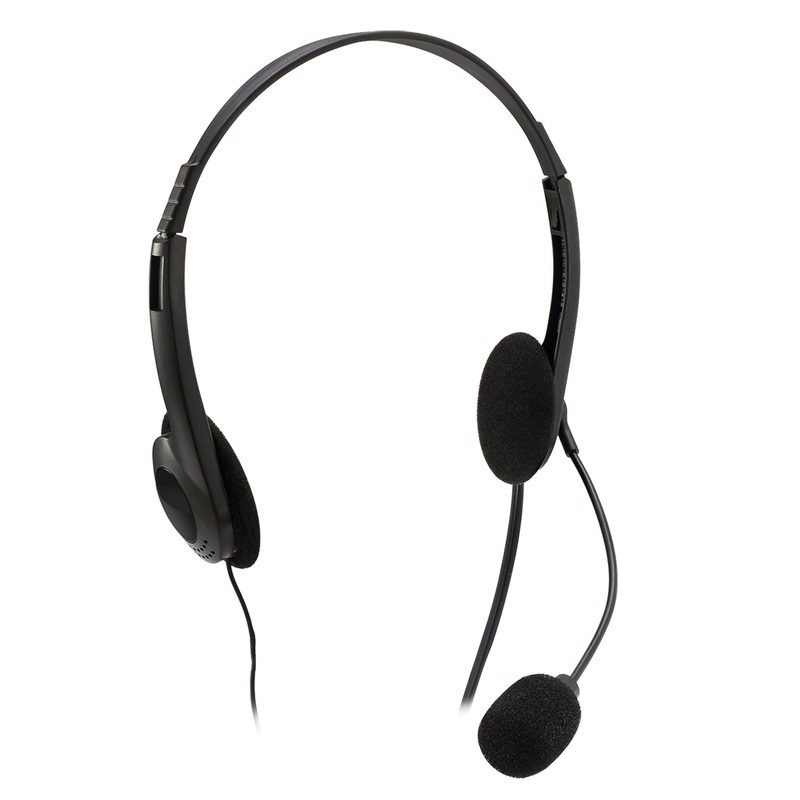 The dual 3.5mm connectors allow the headset to work directly with your computer through direct plug and play. 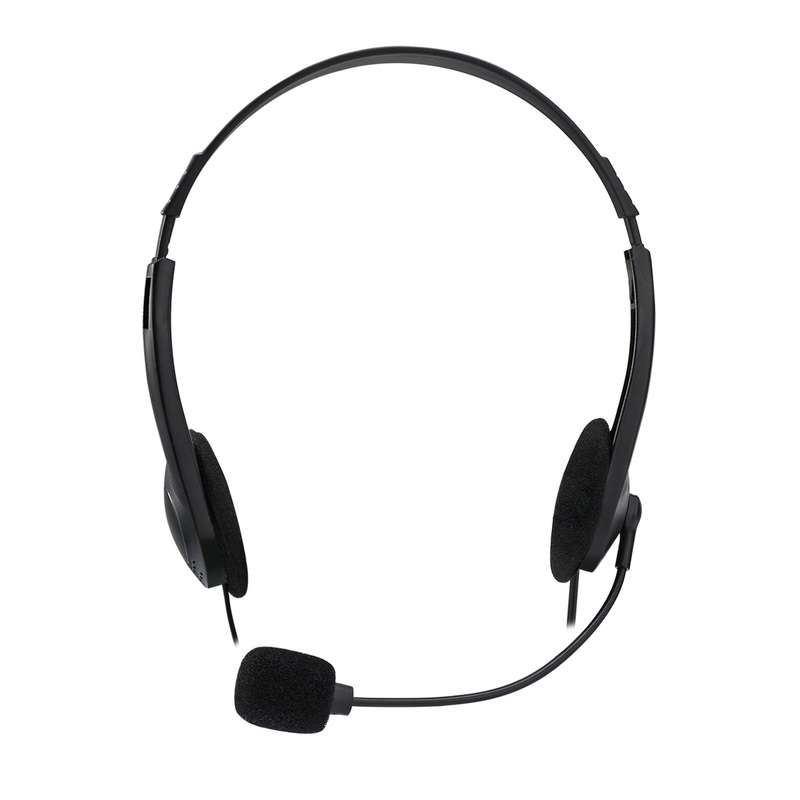 The built-in microphone is omnidirectional which picks up sound with reliability and is flexible which allows you to adjust the position for optimal performance. 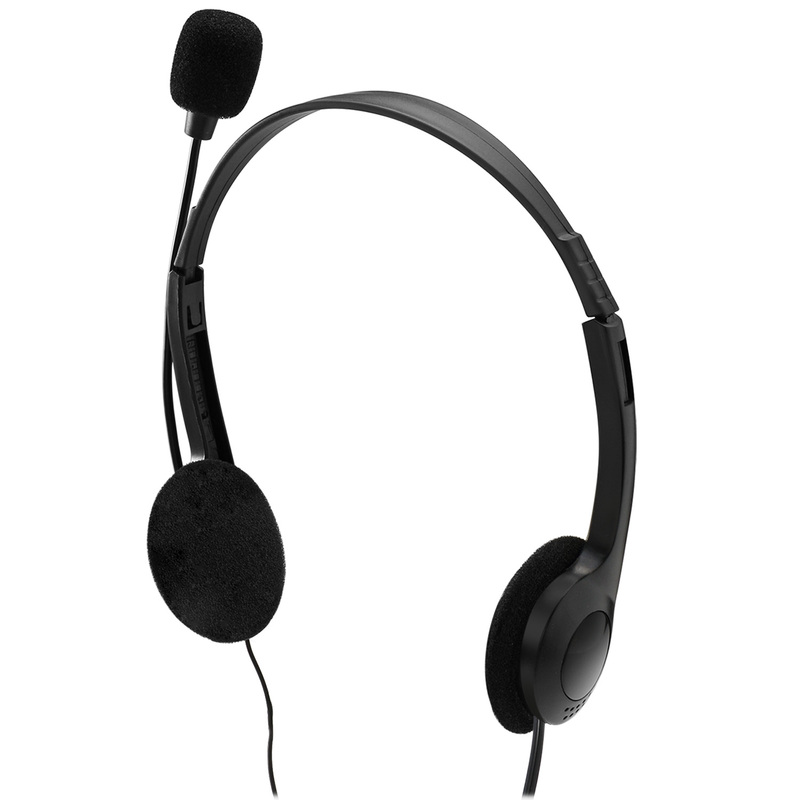 The earcups and headband are adjustable to ensure the perfect fit, while the custom padding provides a soft comfortable fit. 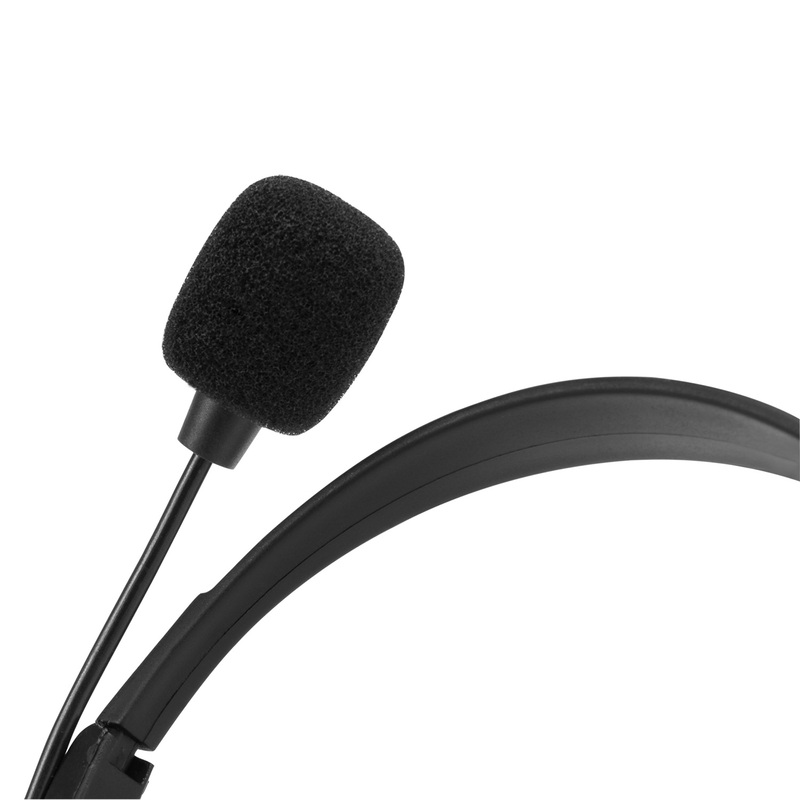 The built-in microphone is omnidirectional which picks up sound with reliability and is flexble which allows you to adjust the position for optimal performance. 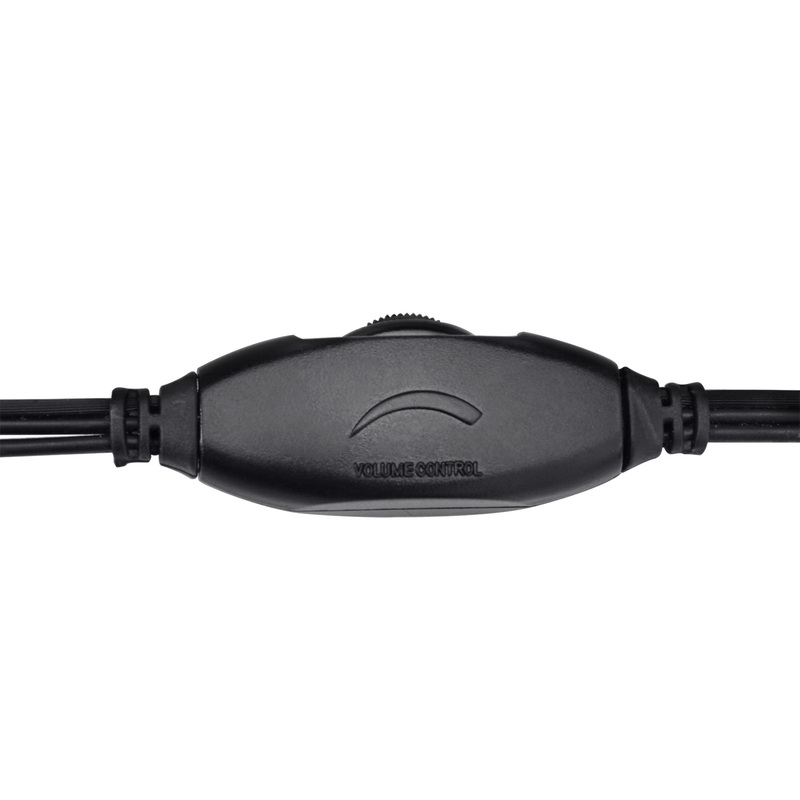 With the conveniently located volume control, you can easily adjust the volume at your fingertips. 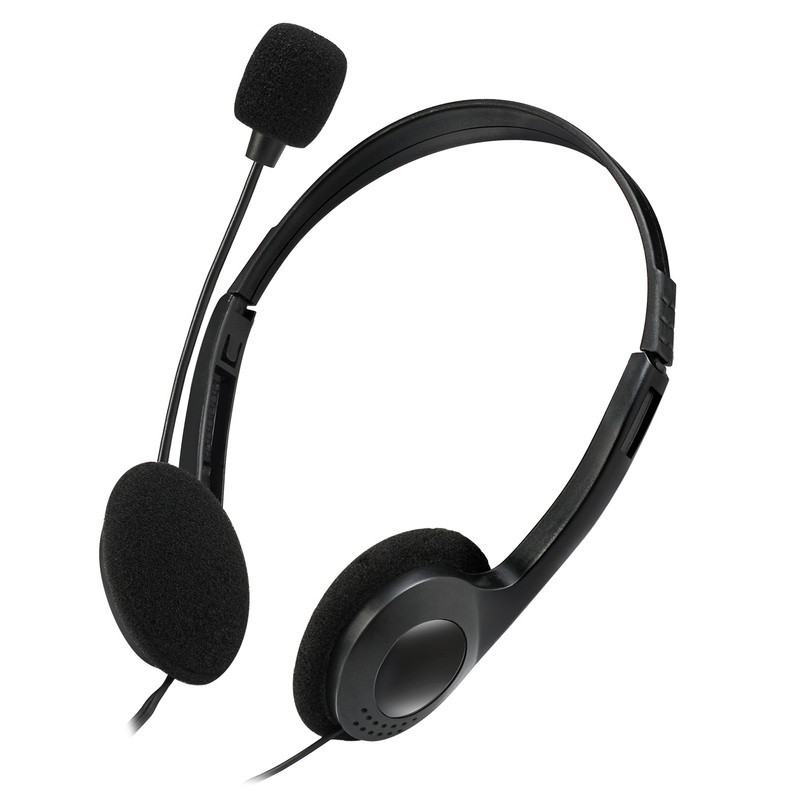 The dual 3.5mm connectors allow the headset to work directly with your computer through direct plug and play.